The scents of plants and the tranquility of green always seem to remind us of a calm moment. BeCandle is inviting you to join us to make a delicate scented candle with different scents of vegetal. Explore the scents of memories while making candle. Meanwhile, making a raw wood coaster with golden leaf to create a home for your candle and giving home a little natural sanctuary. BeCandle is an artisan candles and scented products brand based in Hong Kong. 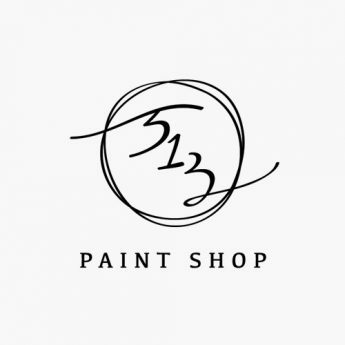 Founded in 2012, their delicately handcrafted candle and fragrance products are produced at their Saikung atelier located at the outskirt of Hong Kong. 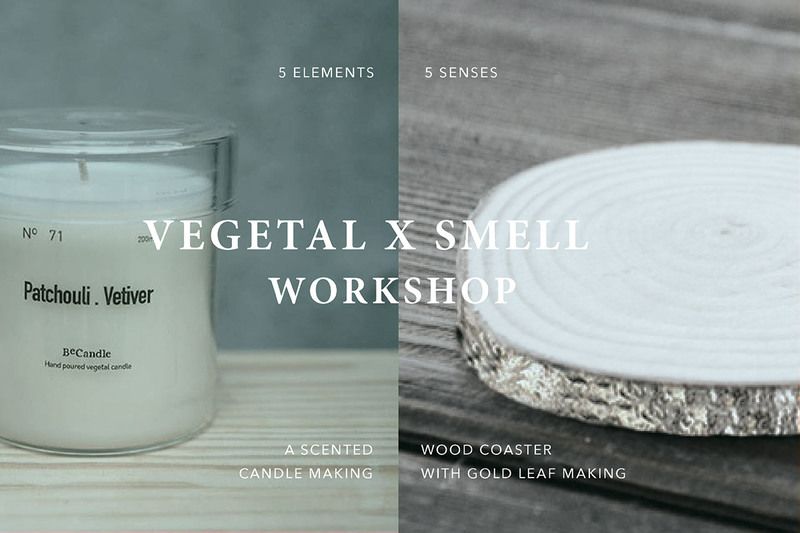 With focus in the product quality and sensual experience, they work with talented craftsmen, designer and perfumer, creating each piece with high quality vegetal wax, essential oils, fragrances and other materials.